Get started in 3 easy steps! 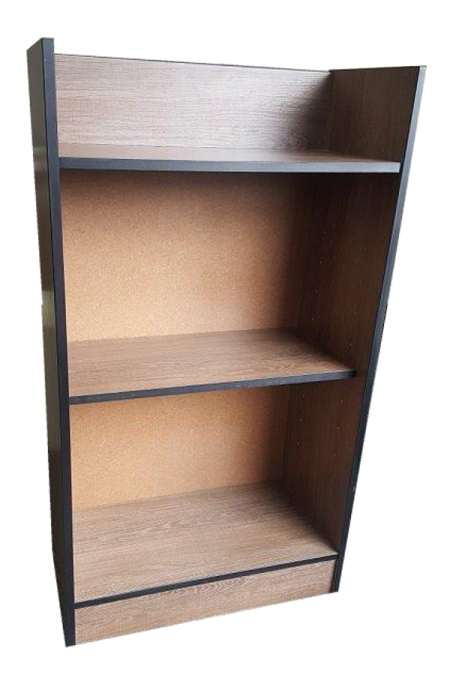 Bring your floor plans to our showrooms in Bellville, Montague Gardens and Plumstead. 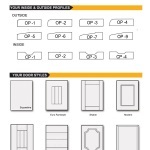 Browse through our DIY catalogue for affordable options on cabinets, worktops and hardware. 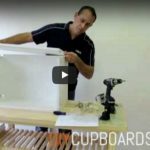 Let us show you how easy it is to assemble your new DIY cabinets. 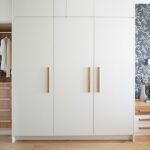 See what’s possible when you go the DIY route! From idea to reality. 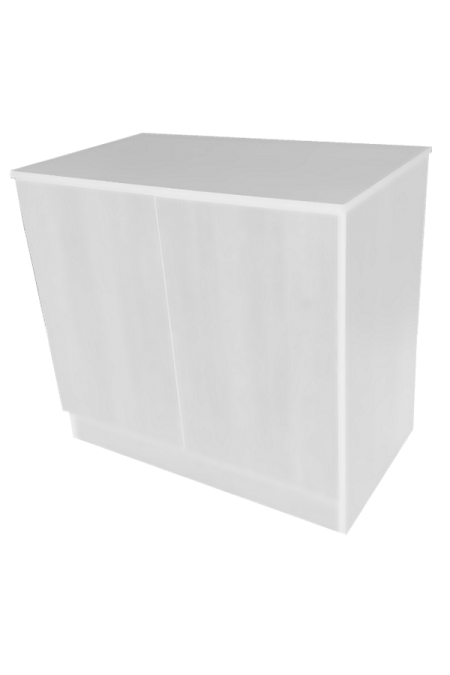 Let us bring your custom furniture idea to life. Time to get organised. 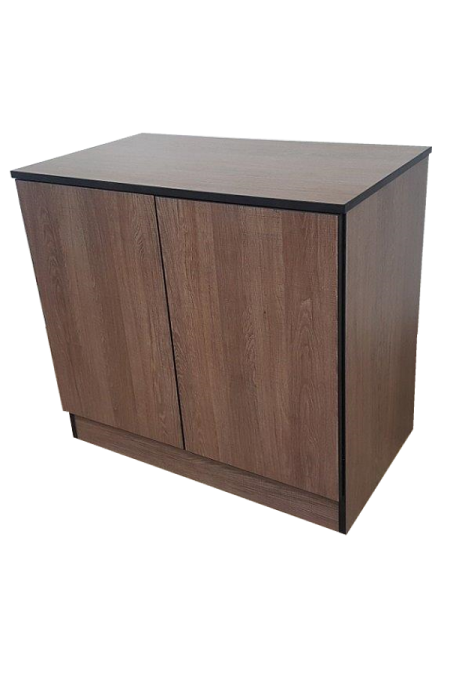 We offer a wide range of office furniture in White and selected woodgrain colours. 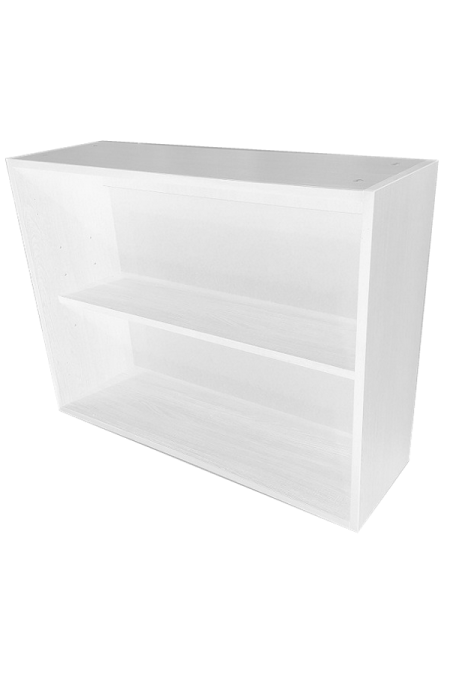 Furnish your study in White and selected woodgrain colours, no matter what your budget. 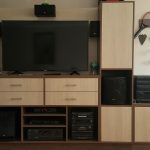 Baby on the way? No problem! 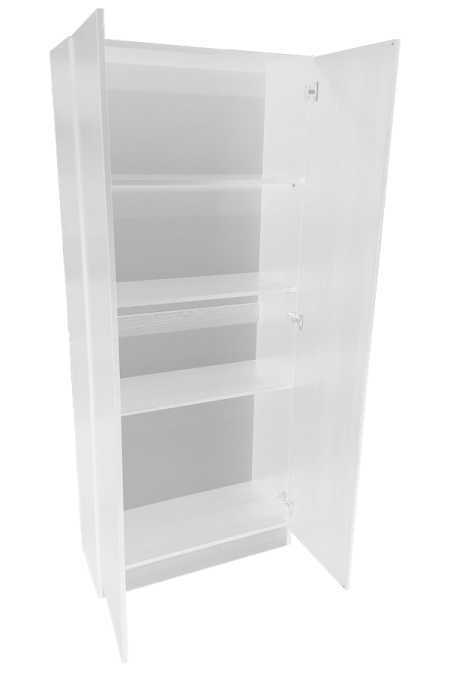 We offer baby furniture in white and selected woodgrain colours. 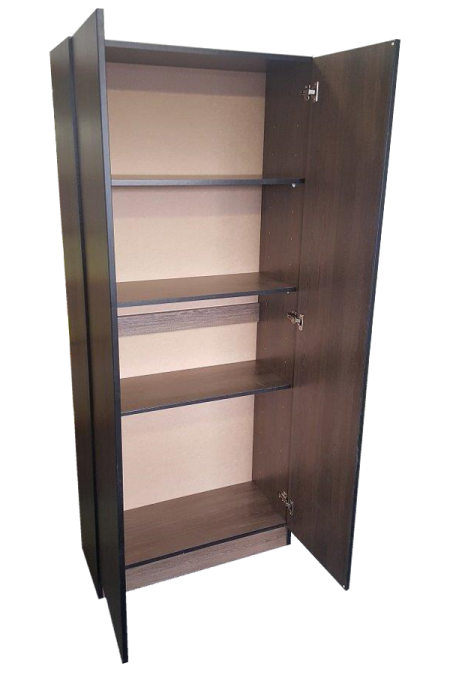 Shop online for fully assembled standalone units. Phone our centralised switchboard. We'll connect you to your closest showroom. 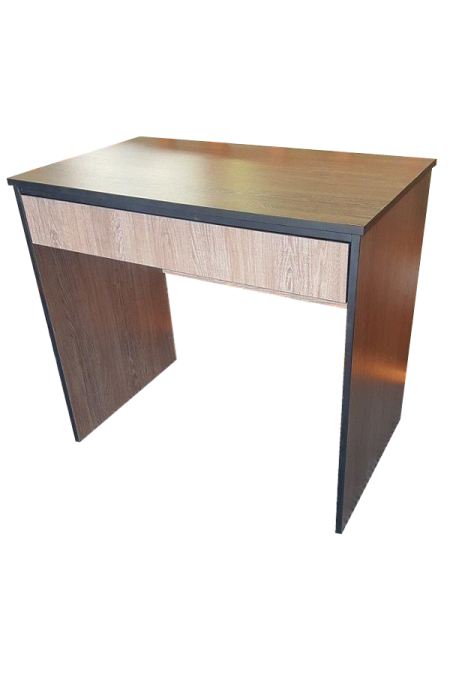 Secure shopping for your office furniture has never been easier! 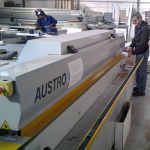 Payments can be made via EFT after completing your online order. 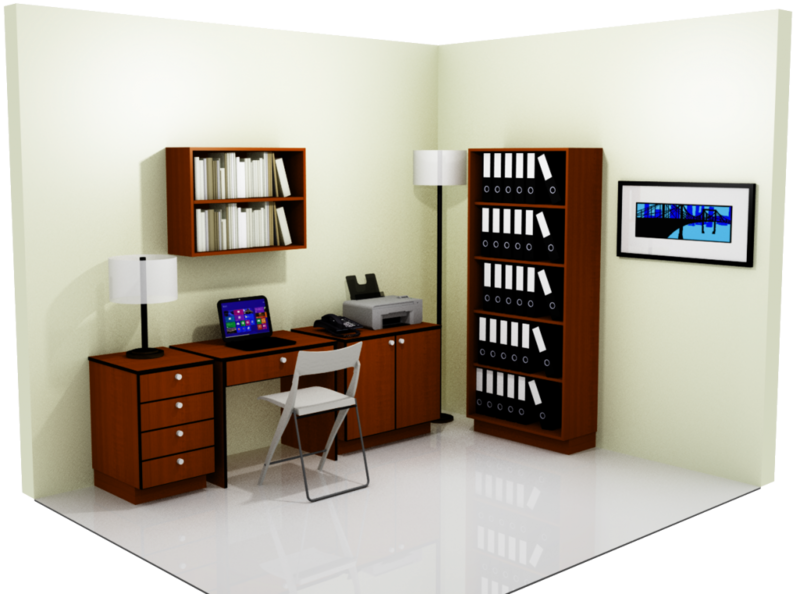 Keep your office organised. 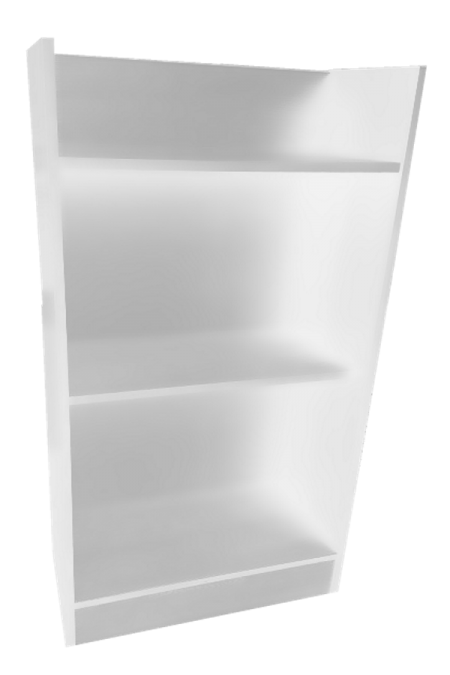 Our 3 tier book case is ideal for home office filing. 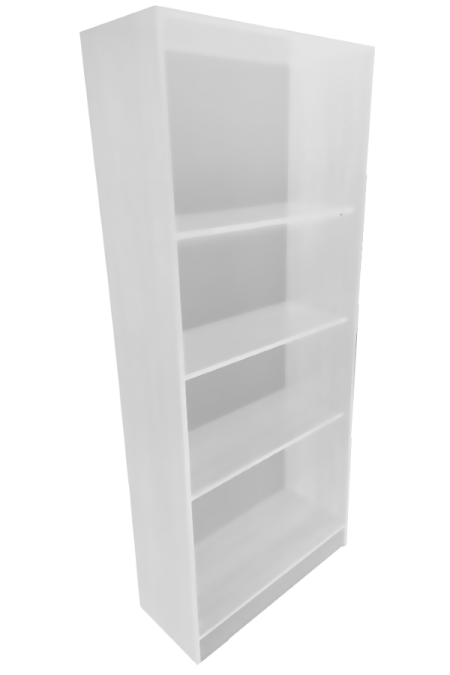 Ample storage for your home office supplies. 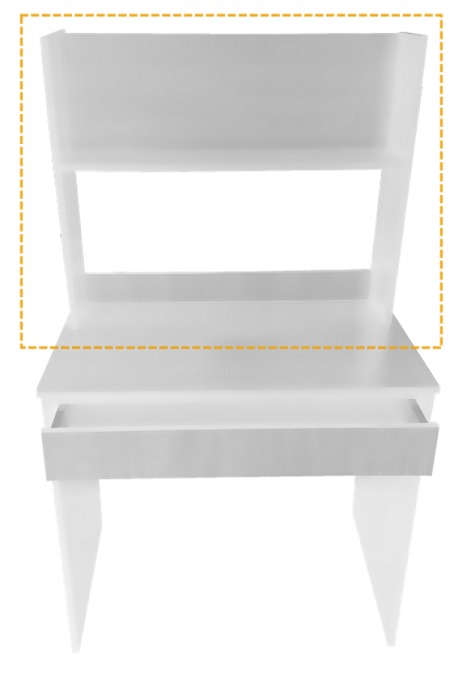 Provides surface area for your printer or scanner. 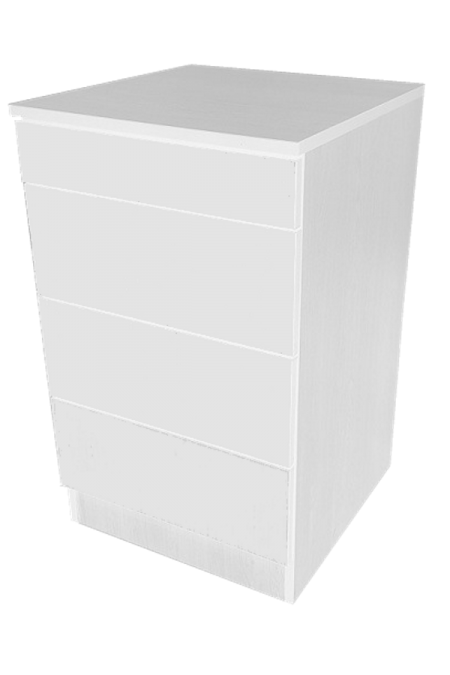 Ample storage for your home office files and documents, while providing surface area for your printer or scanner. 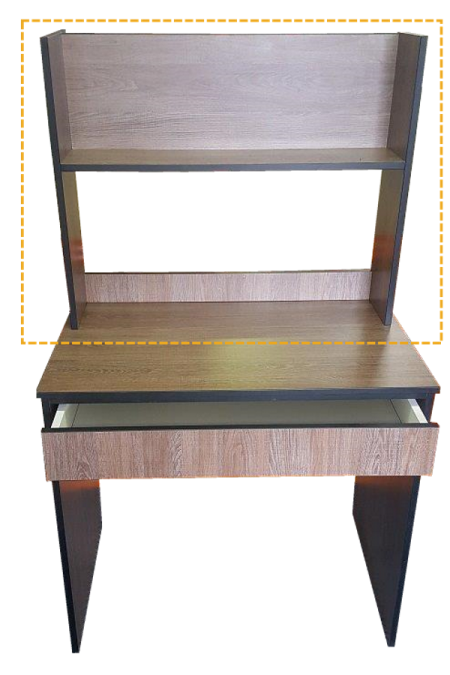 The desk top unit sits on top of a student desk. Ideal for school text books. 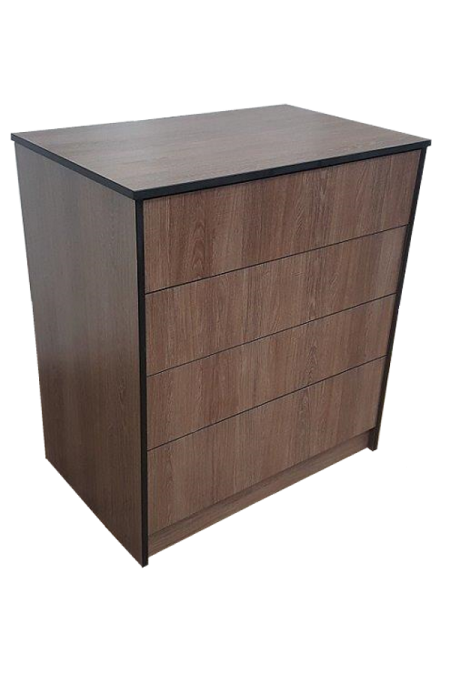 Our tall filing cabinet is ideal for home office filing. 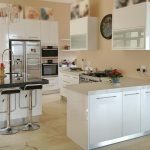 Close the doors for a neat and uncluttered appearance. 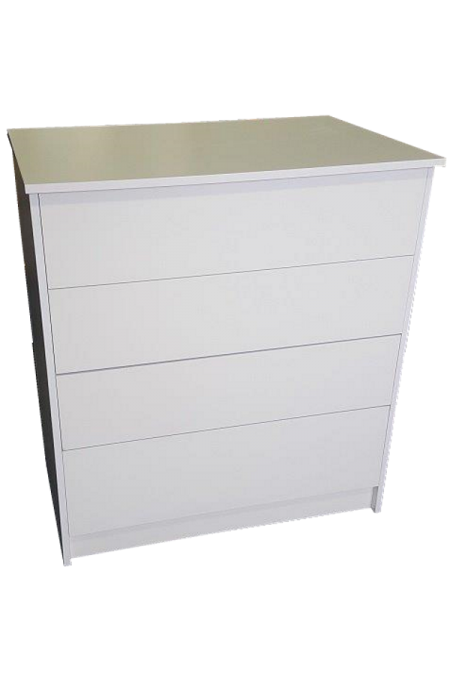 Provide additional space for stationery and other consumables, with a top pencil drawer. 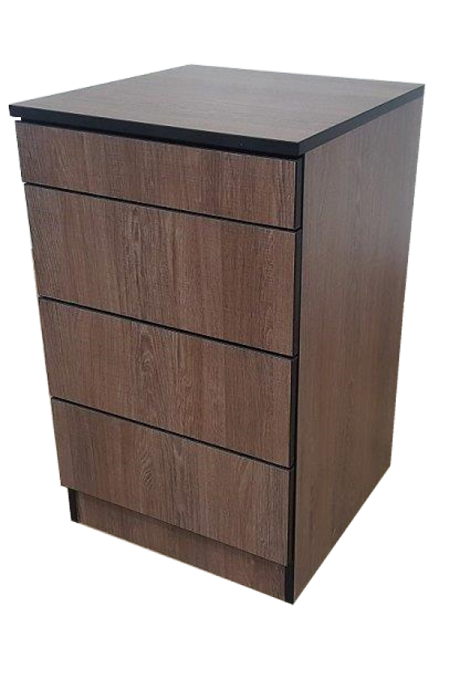 The tall version of our open filing cabinet is ideal for home office filing. 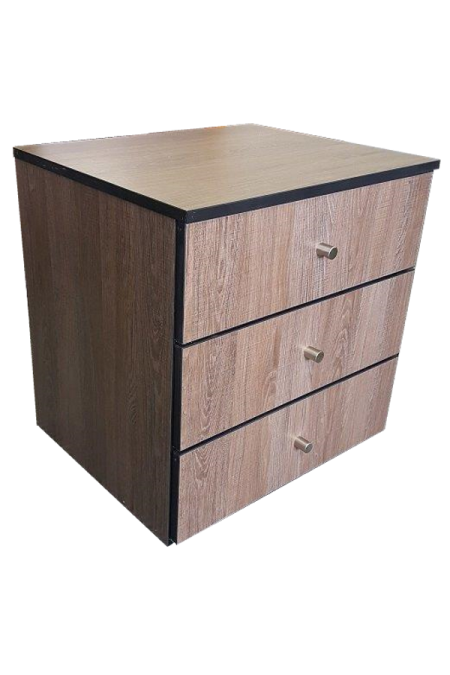 Combine our 3 drawer unit with our Student Desk to provide additional space for stationery and other consumables. 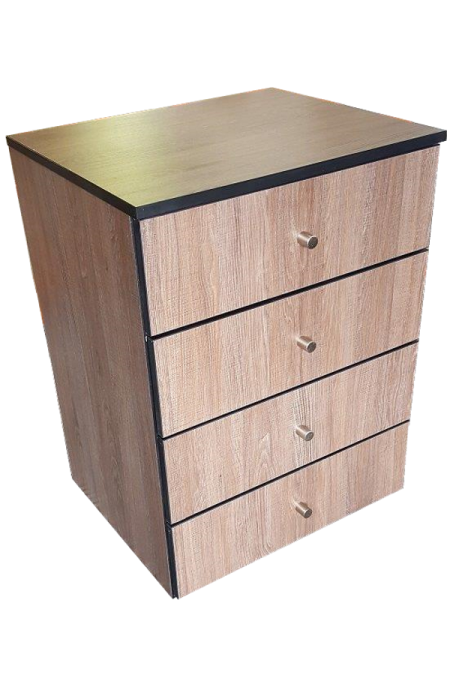 Combine this 4 drawer unit with our Student Desk to provide additional space for stationery and other consumables. 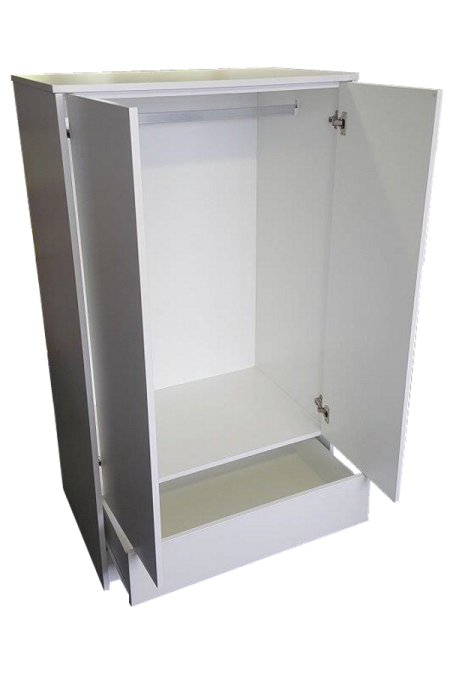 Our sturdy, space saving Student Cupboard is an affordable alternative to built-in cupboards. 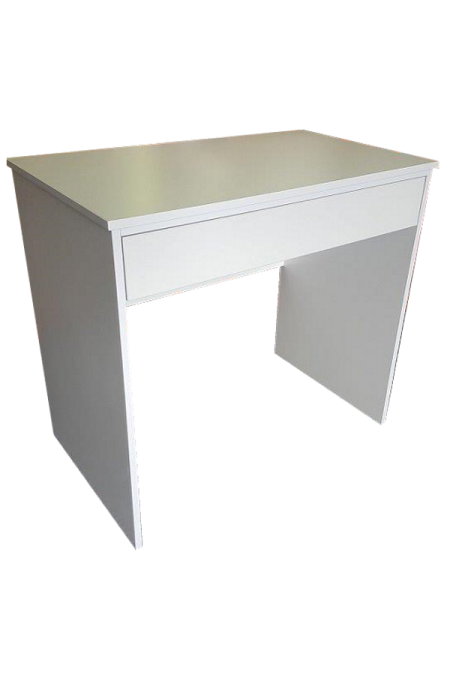 Our space saving student desk is ideal for homework and school projects, and contains a single wide drawer. 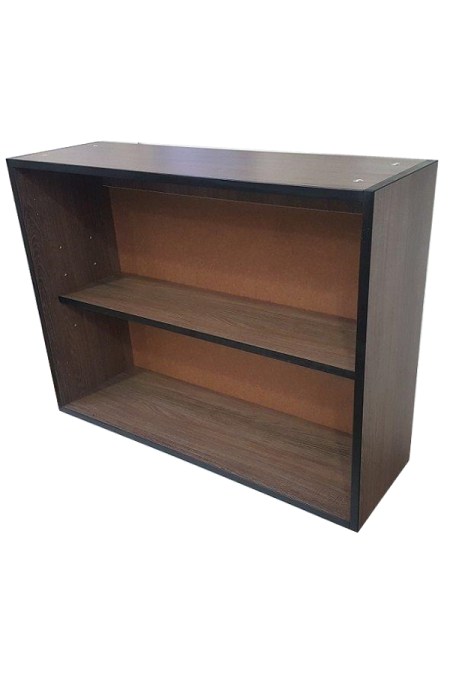 Mount our 2 tier filing unit on the wall above your Student Desk to provide additional space for small office filing or school books. 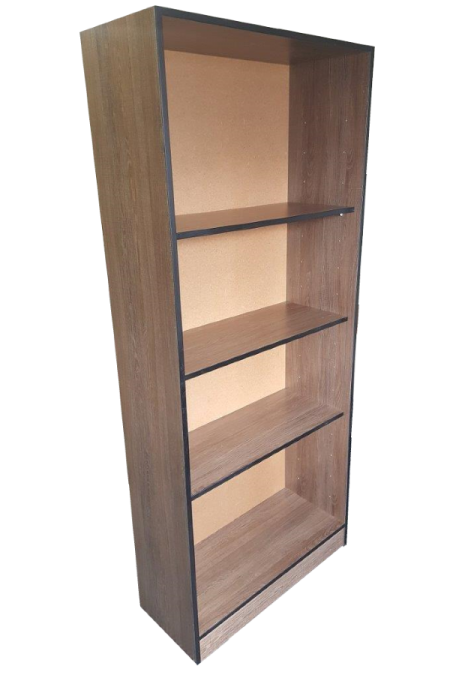 Order pre-assembled units for your home or office. 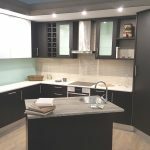 We'll connect you to your closest showroom.